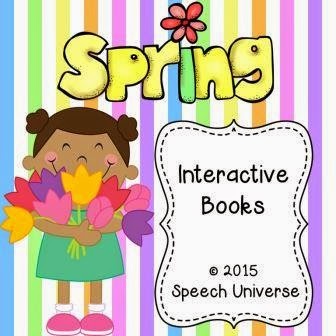 These are simple, fun books that can be used in a variety of different ways. They are pretty simple to assemble with a little lamination and Velcro. Complete instructions for how to assemble these books are included in the packet. The second book is called Spring Activities. When do you see grass? 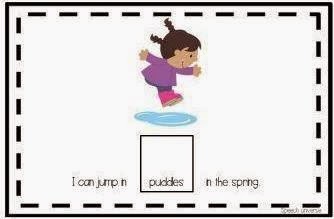 What do you see in the spring? What can you ride in the spring?